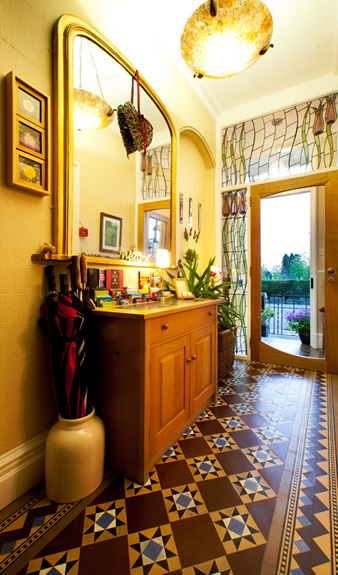 Easedale Lodge is easily reached by road (it is 20 miles from the M6 motorway) and is served by several bus services, including the National Express. 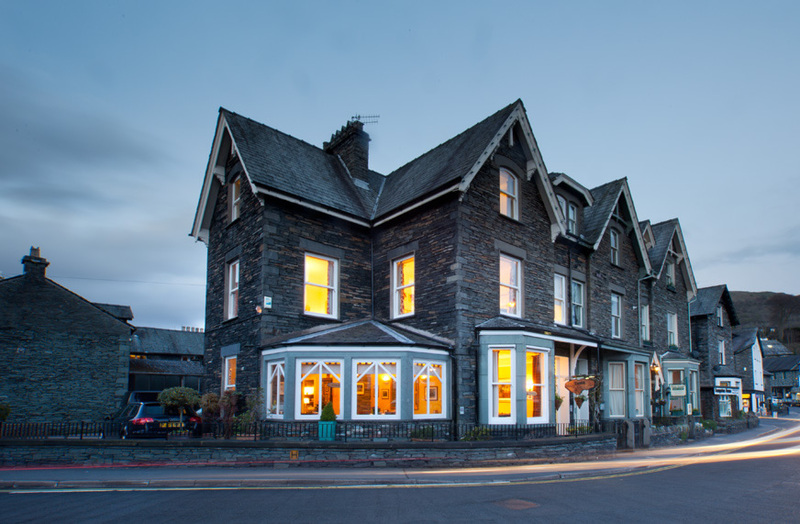 Rail travel is to Windermere Station (four miles away) a bus or taxi will bring you from Windermere Station directly to Ambleside and Easedale Lodge is a one minute walk from the bus stop at Kelsick Road. There is also a direct Manchester Airport / Windermere Station rail link. When approaching Ambleside by road, from either the North or South, follow the one way system and the signs to the town centre, when you see St. Mary’s Church and White Platts park on your left, keep in the left hand lane and as you turn left at the y junction move into the right hand lane and on the corner of Compston road you will find Easedale Lodge. Drive around the front of Easedale Lodge and our car park is immediately on the right after the Lodge.